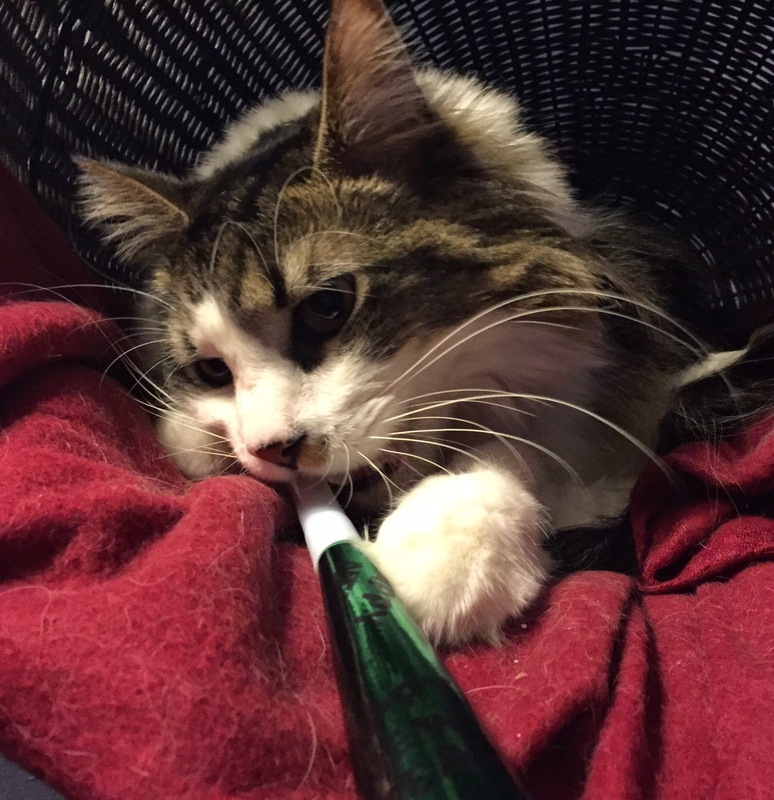 As the World Purrs: Happy New Year! 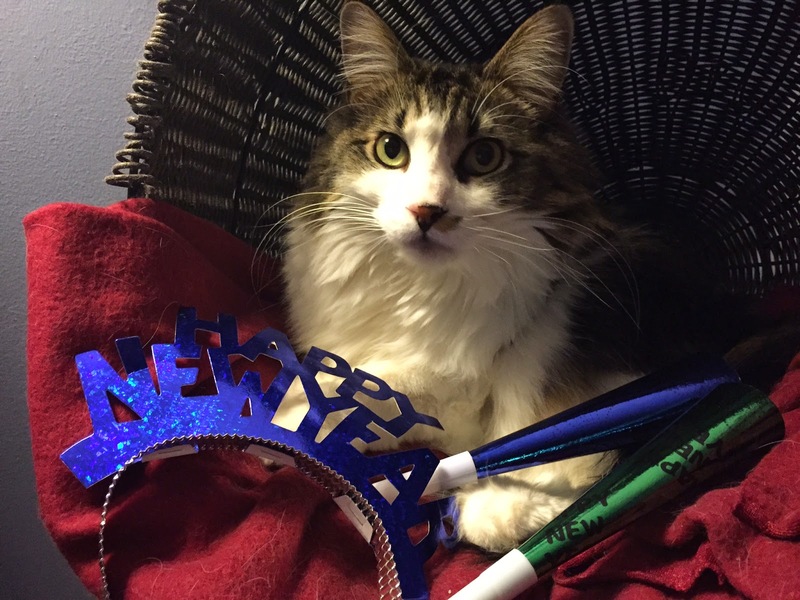 Jaq: Happy New Year from all of us at As the World Purrs! We hope we will have some exciting adventures for you in 2015! Jaq, I guess you're the party animal of the bunch. Please don't blow on that noisy horn thing....your fursibs won't like that! Happy New Year.